Make your own custom banners in minutes! We have just added banners to our lineup of custom made products. Each banner design is printed on a commercial class wide format printer. Using a weather, fade, and abrasion resistant four color ink system, your banner will display beautiful and vibrant colors. Check out the new custom banner online designer. 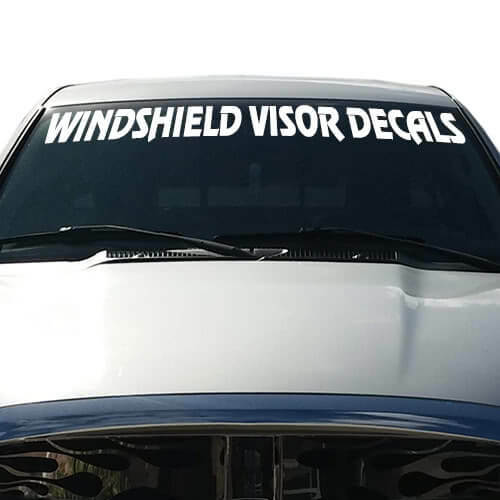 Thriftysigns produces vinyl signs and lettering for a wide variety of applications, including vehicle and boat graphics, magnetic signs, window clings, custom decals, and much more. We also have available many popular novelty license plates and frames, as well as popular decals. Thriftysigns was established in 2002, and is owned and managed by Kevin Simpson. Kevin has a degree in Graphic Design from the Art Institute of Pittsburgh, and can assist with any custom artwork or ideas. 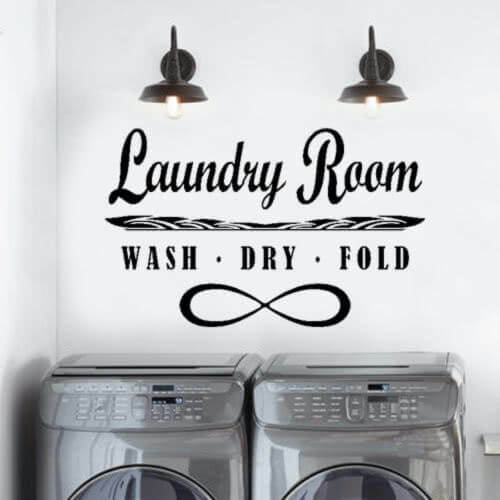 Turn That Blank Wall Into Art With Wall Decals.